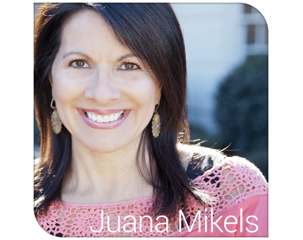 JuanaMikels.com: Wednesday's Prayer Girls & Link Up Party! I would love prayer as my copy editor on my first book, JP, makes his final edits. He truly has helped to bring order and made the writing stronger. I love Ambassador International. 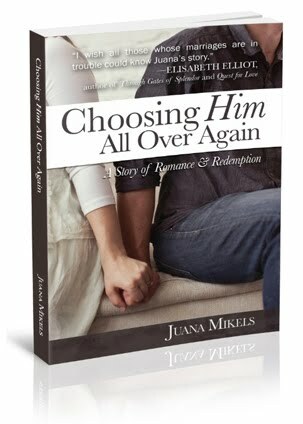 Will you pray as the editing process finalizes in the next 30 days and God uses JP to help me? May each page have the words that bring the most glory to the Lord. What can I pray for you? Abba Daddy, we thank You that Juana's book is getting it's final edits. We pray for JP as he makes the edits and we thank You for him as well. Please use JP to help Juana so that each page brings You Glory! Amen. 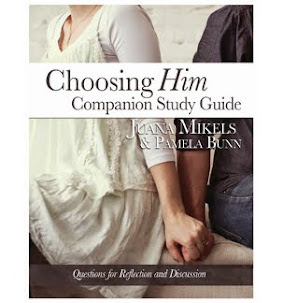 Thank you so much, Jana! I just hung up with JP as we've been going over a lot of loose ends. Your prayers are being answered! Also, thank you for praying for my mom and sister. They are back from Mexico, and had a ball with very few tears! Praise God! So glad to hear your Mom & Sister had a wonderful time. God is good! 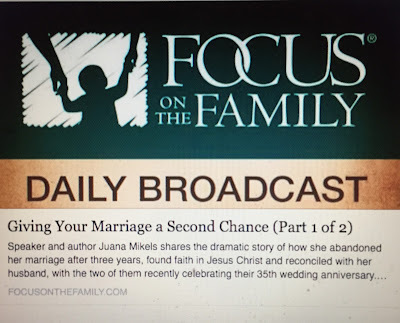 I hope I don't link too much, but I love being on your site and reading and praying! Blessings! You could never link too much, Jacqueline! Your blog is such a blessing to so many, and I love that you post it here! And we always need to pray!